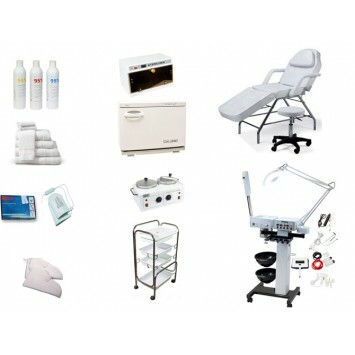 An amazing package for the aesthetician who is ready to perform. 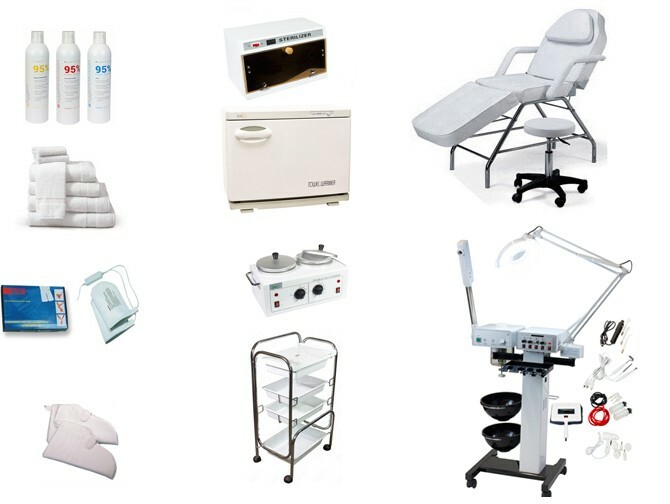 It offers the equipment you need to launch your facial room - a facial bed, multi-function unit, sterilizer, double wax warmer, hot towel cabinet, stool, and trolley. Click the individual items to see detail on the products offered in this package.